In Tennessee if you run a red light or stop sign you could be subject to fines and penalties that affect your ability to drive. Tennessee is on a 12 point system and if you accumulate 12 or more points within a year it can result in your license being suspended. Points can be added to your driving record for failure to pay fines or citations, speeding tickets, failure to provide proof of insurance, driving recklessly, leaving the scene of an accident and various other reasons. It is important to know your options other than just pleading guilty and paying the fines. 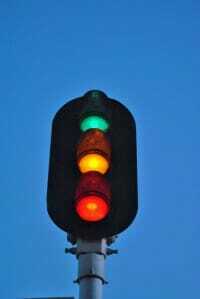 Call Brooks Law Firm for free consultation regarding your red light / stop sign ticket today. (901) 324-5000.